Tete Mbambisa is considered one of the great figures of South African jazz. This gifted composer, pianist and vocalist has been active in the South African jazz world since the 1950’s, and is still active today. He has collaborated with jazz legends such as Zim Ngqawana, Herbie Tsoaeli, Feya Faku, Sylvia Mdunyelwa and Ezra Ngcukana. DOMUS, in the spirit of promoting music in South Africa and Africa through strategic projects of research, publication, performance and recordings, financially supported the recording of Tete Mbambisa’s first solo CD, which will be launched in July 2011. The album is produced by Dr. Jonathan Eato of the University of York in the United Kingdom. 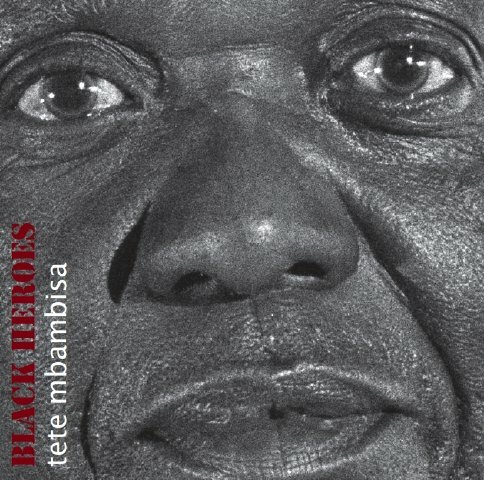 More on the 2012 launch of the Black Heroes: Tete Mbambisa CD here.